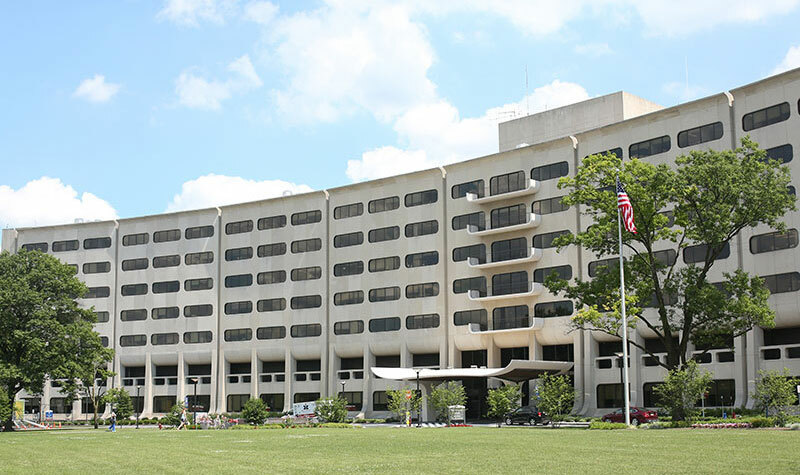 The Pennsylvania Psychiatric Institute (PPI) and Penn State Health Milton S. Hershey Medical Center’s Department of Psychiatry are partnering to offer a Public and Community Psychiatry Fellowship to address the growing shortage of psychiatrists. The fellowship aims to attract psychiatrists to the community setting and establish the next generation of leaders. The program provides a deep understanding of systems of care, mental health advocacy, health maintenance and prevention, and addiction and recovery. The U.S. Department of Health and Human Services predicts a shortage of more than 6,000 psychiatrists in the U.S. by 2025. That is a 12 percent deficit in the number of mental health care professionals required to meet the nation’s needs. This shortage will be especially harmful to community mental health centers that provide psychiatrists and other mental health professionals who help underserved areas and people. They work in local community clinics, crisis centers, shelters, addiction recovery centers, hospitals and prisons. Without these providers and the important work they do, many people will not have access to mental health care in the future. The one-year fellowship program starts in July 2019 with two fellows. They will go through a diverse educational experience, including a strong didactic base combined with clinical experience in community settings as well as expert speakers in community psychiatry, participation in national conferences and visits to community organizations such as missions, crisis clinics and prisons. The fellows will spend approximately 40 percent of their time at PPI where they will provide direct patient care, supervisory consultation, quality improvement, administration and internal program evaluation. The fellows will also design and present on a quality improvement project. Fellows will also have the opportunity to obtain a graduate certificate in public health from which they can transfer 15 credits toward a Master of Public Health degree. Upon completion of the program, they will have insight into all aspects of community psychiatry and be uniquely qualified to serve as leaders in meeting the community’s mental health needs. See more information on the fellowship here.